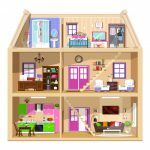 Cool Dollhouses is your one-stop shop for finding out everything you need to know about dollhouses. 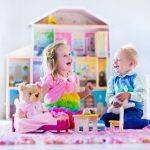 We review the dollhouses and highlight some of the best options available. 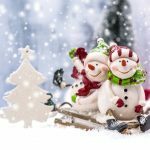 You can also find guides, tips, and advice about choosing the right doll house for a gift, making your own dollhouse, and finding the most suitable furniture and accessories for your miniature house. 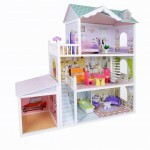 Regardless of the age of your child, there are some amazing dollhouses to choose from. However, some are more suitable for one age than another. 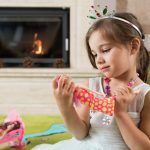 Younger children need a sturdy doll house that does not contain lots of small pieces that can pose a potential safety risk. On the other hand, older children may want a house with lots of accessories and features. 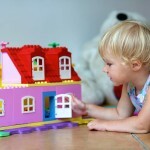 There are also doll houses aimed at creative adults who want to build and accessorize their own as a decorative piece. Here you can find the best options for each age group. 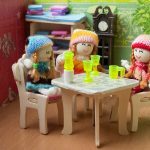 There are many well-known toy manufacturers who produce dollhouses and in this section, you can take a look at some of the best-known brands and learn more about each of the houses. 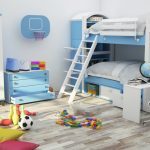 There are detailed reviews and comparisons of the design and features of each of the dollhouses to help you find the most suitable option for your child. Barbie is possibly the most famous doll in the world and her popularity has stood the test of time. 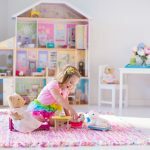 Every Barbie needs her own Barbie doll house to live in and there are some amazing options to choose between. 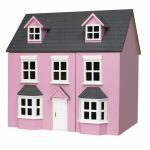 Our reviews of Barbie Dreamhouses and dollhouses that fit Barbie sized dolls offer guidance to the pros and cons of each house and the different features each offer. KidKraft is one of the most well-known and trusted toy brands in the United States. 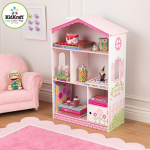 Parents love the fun and sturdy designs of Kid Kraft toys and the dollhouses are no exception. 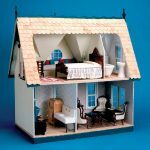 The doll houses manufactured by this company are superbly designed with intricate detail and many interesting features. 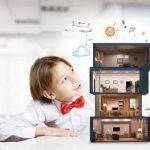 The comparison here of the different dollhouses made by this brand allows you to make an informed decision about which is the best one for your child. When it comes to quality wooden toys, Melissa & Doug are the leading brand in this industry. 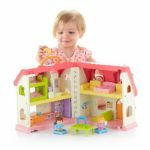 Their range of dollhouses includes simple play sets for younger children and larger, detailed doll houses for older children. They also have several suitable castles and houses for boys. 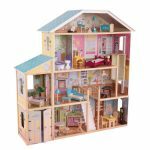 In this section, some of the best Melissa & Doug doll houses are reviewed providing you with detailed information about each of the options. 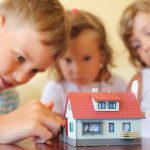 If you are buying a dollhouse for toddlers or other toys for children of this age, it is essential you buy age-appropriate products. This means the toy should be made from suitable materials and should not contain small parts that are a choking hazard. 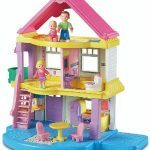 Cool Dollhouses has reviewed some of the best dollhouses for toddlers to aid you in your search for a fun toy for your young child. 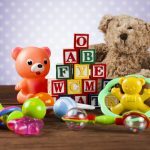 We also have guides offering advice about fun and educational toys that you can buy your toddler and information about how different toys can aid the development of your child. Some people are looking for more than a general dollhouse; they are searching for a specialty item. 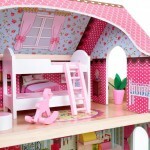 These include dollhouses for boys, princess dollhouses and doll houses with a seasonal theme. 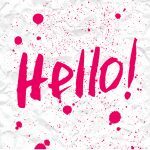 Here, we have found you the best products that fit into each of these categories and provided a detailed overview of each. 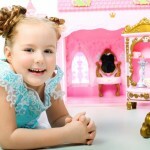 Accessories are an important element of the fun you can have with a dollhouse. 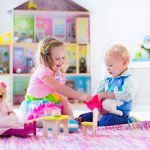 Children love to use the accessories to rearrange the layout of the dollhouse and create different play scenarios.Adults who have built their own doll house using a kit enjoy personalizing their dollhouse by choosing the best accessories to suit the size and style of house they have created. 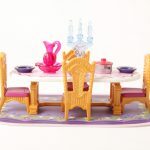 In this section, there is information about the different types and styles of furniture and accessories are available, and for which dollhouses each of them are best-suited. Dollhouse Bookshelf – DIY or Buy? While some people prefer to buy their dollhouse ready-made, others take great pleasure in creating their own miniature house using a kit. Using a dollhouse kit allows you to create one that is unique. There are kits available in all styles using different materials and that are suitable for different ages and abilities. Here we review the best of the dollhouse kits currently available. 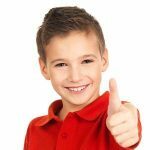 At Cool Dollhouses, we like to keep our visitors informed by providing them with a range of informative guides and interesting articles to read. 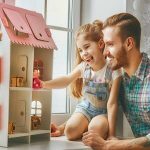 These cover a wide range of different topics, including buying a dollhouse, find the best age-related dollhouse for your child, how play is educational and supports development, how to decorate a doll house, toy storage ideas and much more.